Good music, cool furniture, & delicious food. Yeah, sounds like a bit of magic, doesn't it? San Diego is chock-full of vegan & vegetarian grub, but it's still a refreshing feeling to visit a 100% vegan establishment. That's why I was so happy to make my way to downtown San Diego to sample some of the veg-friendly options that Sol Cal Cafe* has to offer. 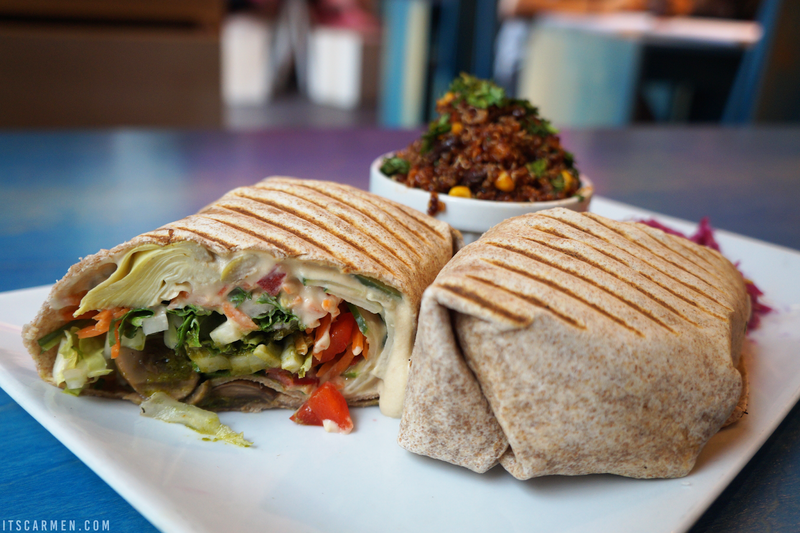 The healthy eatery is owned by cousins, Jacob & Tom, to be a mouthwatering portal to the veggie world. Jacob Bell, a former professional football player, retired abruptly from the NFL in an effort to save his life & heal his body. He lost 100 pounds once switching to a vegan diet curated by his cousin Tom McCann. 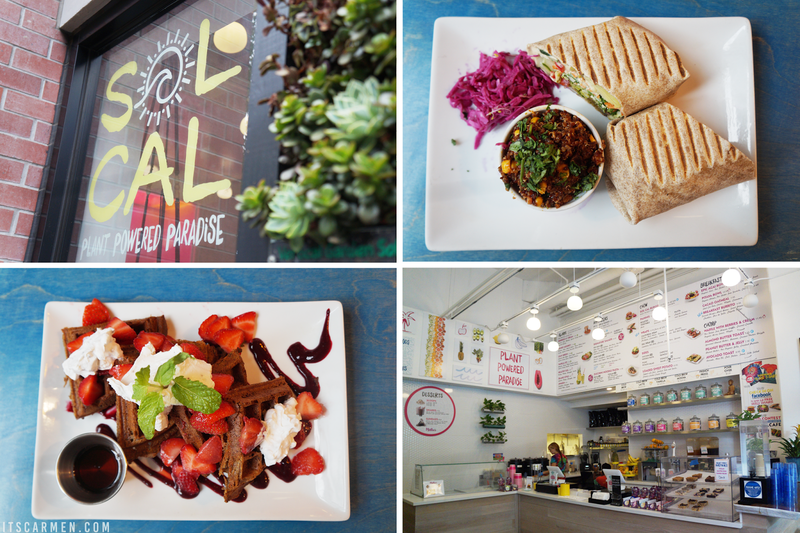 Everything at Sol Cal is vegan, organic, local, GMO-free, dairy-free, gluten-free, unrefined, & plant-based. 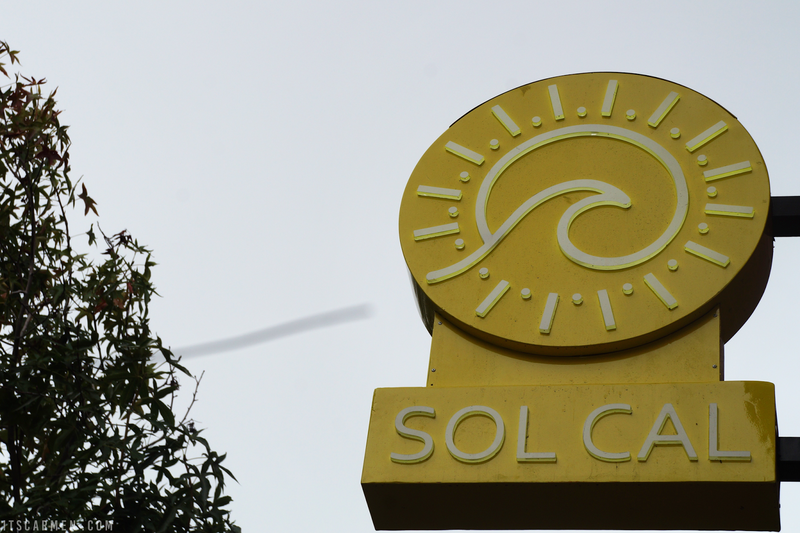 Sol Cal Cafe is nestled in the heart of downtown San Diego. Parking can be a bit difficult so be sure to keep your eyes peeled. You'll spot the restaurant easily with the bold yellow exterior sign. Upon entering, the cafe has a bright, open, welcoming look to it. The menu is pretty vast with anything from breakfast burritos to quinoa chili to green smoothies. There's something for everyone. The food is fun & approachable & even my non-vegetarian boyfriend thoroughly enjoyed the grub. He said he wouldn't mind being vegan if it always tasted like this. Bob Marley music played faintly through the speakers. Turquoise geometric tables & chairs were freckled throughout. One girl sat working on her homework, listening to her music in her earphones while another couple casually ate & conversed. 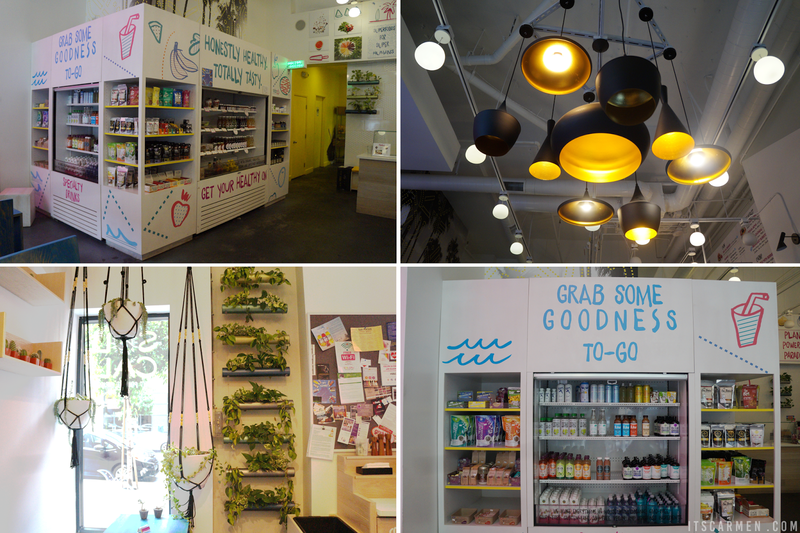 Sol Cal has an array of greens & succulents all over, giving it an earthy atmosphere. Tom brought out our cold brew mocha created with chocolate made in house. The drink was strong in flavor, but the chocolate didn't blend well. We weren't sure if it was the small or large size; we both guessed it was the small since it was pretty petite, but it turned out to be large. 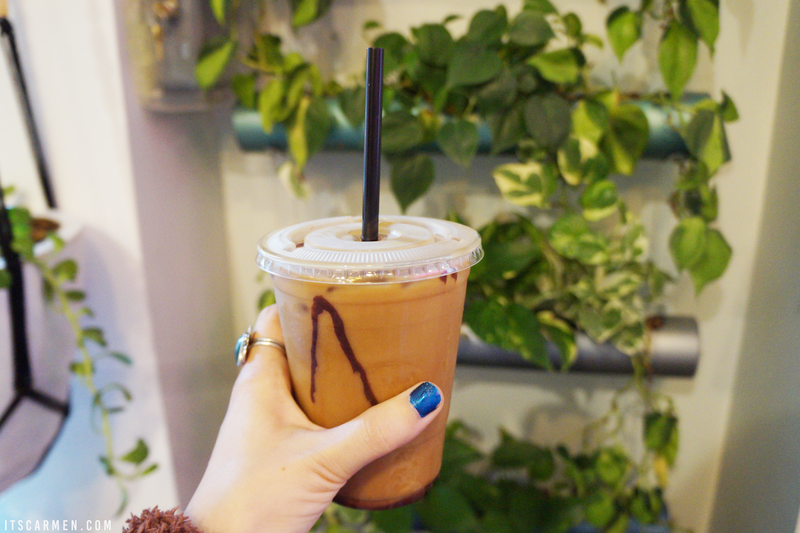 This iced coffee beverage will cost you $4.50, about the same as Starbucks but at least you're supporting a local business. 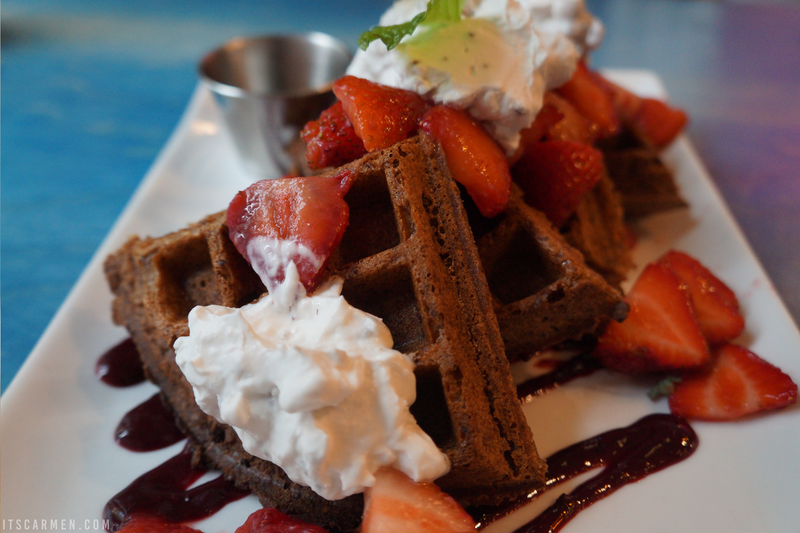 The first dish we received was the waffles with berries & cream. The gluten-free Belgian waffles, coconut cream, organic berry sauce, & maple retails for $11.95. 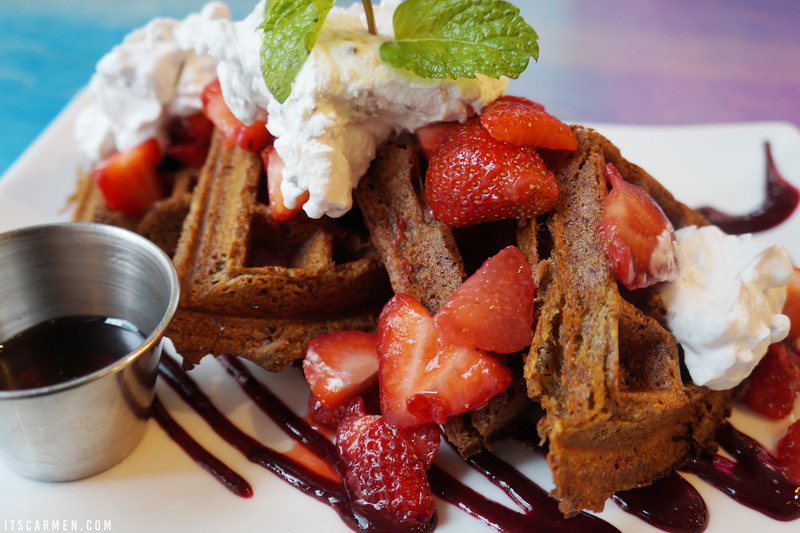 The waffle is crunchy & chewy with moderate sweetness but delivers perfection when paired with the coconut cream, maple syrup, & strawberries -- the perfect amount of sugary goodness. I marveled at the handmade coconut cream. So bomb! The waffle dish is perfect to start your day or to have any time of the day. The Mediterranean panini with fresh vegetables, olives, artichoke, & hummus was delectable but we ended up taking half of it home to snack on later. It came with a side of pickled cabbage & chipotle quinoa. The lovely mix of textures in the panini combine to give your taste buds a run for their money. The artichoke & hummus were extreme selling points for me. 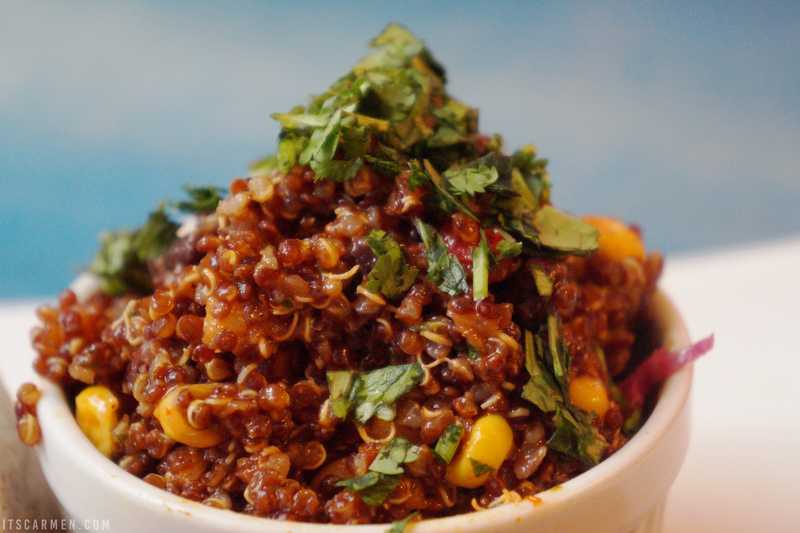 The quinoa contraption is moist with a bit of smoky spice from the chipotle. The whole plate costs $10.95. My absolute favorite dish was the waffles with berries & cream. Hands down. It was scrumptious, well thought out, & beautifully plated. Sol Cal Cafe is a slice of heaven for anyone who wants to taste some magnificent food, regardless if you're vegan or not. 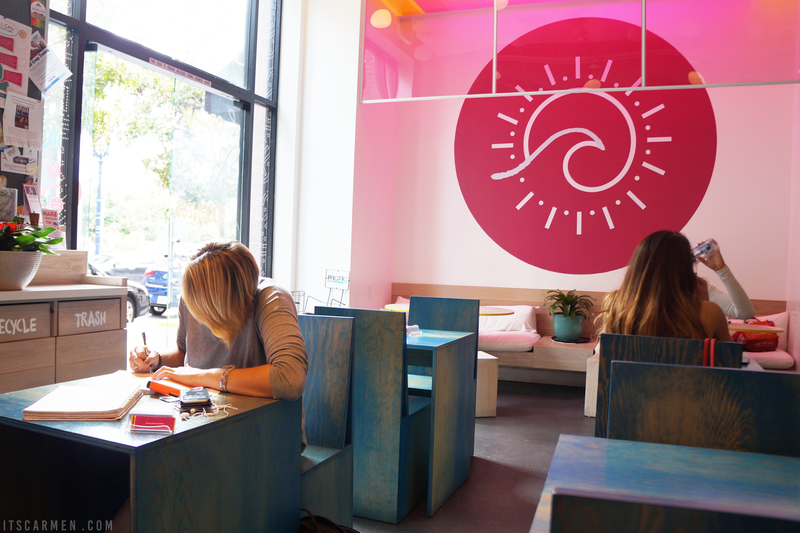 It's the perfect spot to chill with friends, do a little work, while grubbing on some healthy, happy, yummy food. Looks like a fantastic place. I love the decor! Mmm oh my this place looks like it has some great stuff! Now I want waffles!!! Looks so good!!!! Wow, I could definitely be vegan if these were the options I had.. the food looks incredible! Oh my word this has made my mouth water! It looks so delicious! It does look like a wonderful place! Love the design! I like the vibe of this place, plus the waffles look so good! I love vegan and vegeterian restorans....I would love to visit this one. I'm sure it has lovely dishes....great pics, thank you for sharing. The food there looks so good. I would really like to try a vegan restaurant as I haven't tried many vegan dishes and this selection looks good! This vegan restaurant seems amazing...thanks for sharing. I really shouldn´t read food related post when I´m hungry. Both plates look amazing! I´m not a vegetarian or vegan but I try to be at least vegetarian most days just because of the health benefits it gives you. Like your boyfriend said I wouldn´t mind going vegan if someone cooked something so deliciously looking for me everyday. craving for some food right now..
Hi Carmen, this place looks great. 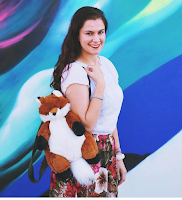 I'm lactose-intolerant and not a huge meat eater, so I love cute local vegan spots. I miss downtown SD...have not been in soooo long. The pictures are so great, food looks yummy. This looks like an amazing place, wish we had something like this in Hungary! This looks so delicious! I'm going to have to show my vegan friend! I don't live anywhere near San Diego, but it's definitely food goals! Wow this is vegan? Amazing, everything looks so delicious and satisfying! What a great find! Wow, that panini looked amazing!! And I love supporting local businesses over the chains whenever possible. Great review! wow.ur posts r cool....have a merry christmas!and a happy new year ahead!